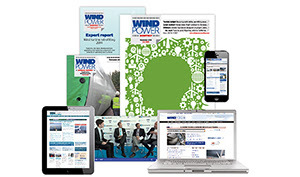 NEW MEMBERS: Contact us to join Windpower Monthly or find out more about our corporate options. EXISTING MEMBERS: Contact us to upgrade to one of our membership tiers. You can also request a free demo or sample report.